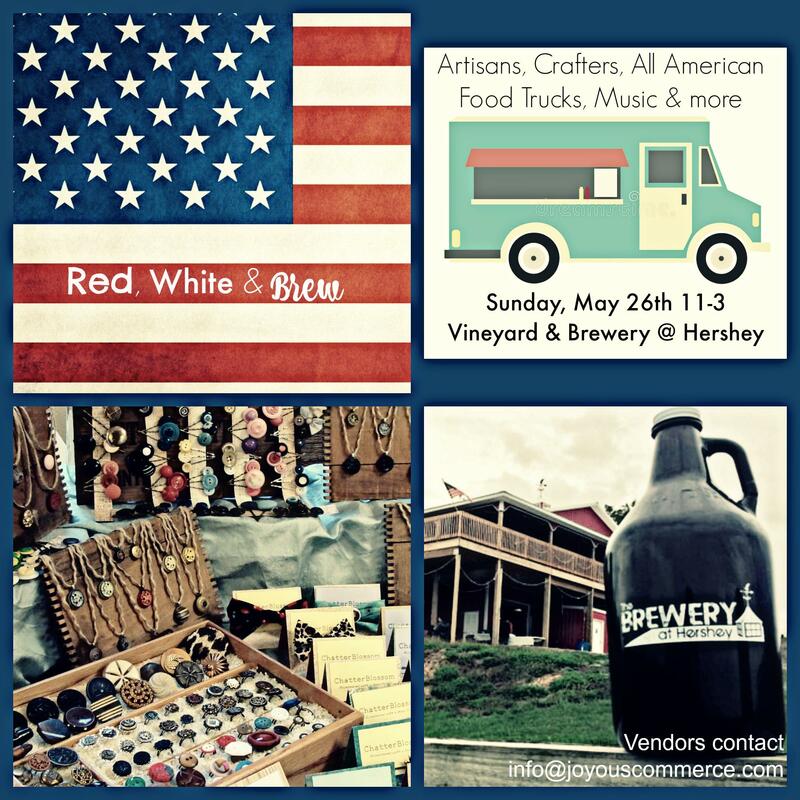 Join us and our crafty friends as we host our Annual Red, White and Brew Craft Fair! Yes! We have Red wine and White wine and lots of BREWS! We’ll also have some amazing crafters, Food Trucks and music! Bring the kids, bring the pups, we’ll be outside enjoying the day.